Understanding the Law of the Few: What’s your Tipping Point? As an educational leader, it is important to know about yourself, as well as those you lead. 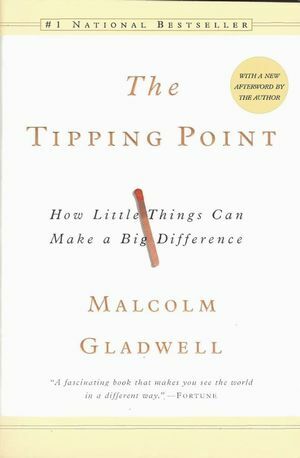 The Tipping Point by Gladwell (2002) was a book that was able to bring abstract concepts of change into real world application. At the time I first read the book, I was busy preparing for my dissertation. 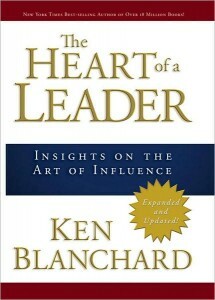 I recently decided to revisit the book and see how it applies to my organization. I feel reading the book a second time afforded me the opportunity of going through a double-loop learning process which assisted me in making the deeper connections to the text. 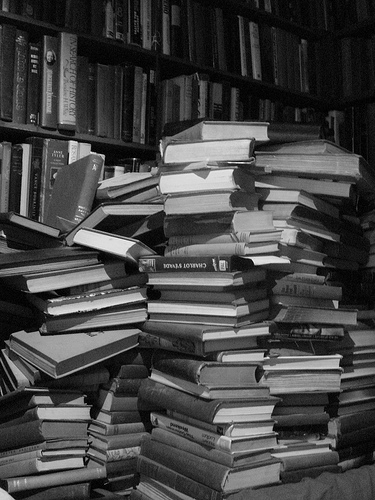 According to Gladwell, the word Maven refers to people who accumulate knowledge. Mavens, once they acquire their information, are able to provide specific detail on various aspects to life. I am married to a Maven and I work with many other Mavens. When I first met my wife, Theresa, we played Jeopardy every night after dinner. I enjoyed the competition, but I rarely won. I can remember being struck by the depth of her knowledge on various sorts of seemingly useless facts. Every morning, Theresa watches the weather with a passion. She is also an avid grocery shopper. I have rarely seen someone study the local circulars for the weekly sales like she does. She likes to make lists. She likes to get the “best” of something or the “sale” item. Gladwell says this about Mavens, “They like to be helpers in the marketplace. They distribute coupons. They take you shopping. They go shopping for you,” (62). Does this sound like you? If so, you might be a Maven. The Mavens in education are very similar to the Mavens of the shopping world. Mavens in education tend to want to “know” every detail about something before they do it. So when a new curriculum comes out, they will tell you that they don’t feel ready for it, or they need more time to find out all the information. Very rarely, if not provided enough information, will a Maven “just go with it.” Mavens are planners, and you will never receive lesson plans from them late. 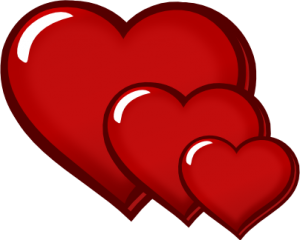 Mavens love social media because it opens them up to more….you guessed it – INFORMATION! As I read the section on Connectors in Gladwell I “connected” on several levels. First, I realized that a Connector is someone who knows a lot of people. Second, I felt like Gladwell was talking to me when he described Connectors. I know I am a Connector. It happens all the time. Now it is happening online. One of the reasons why I love Twitter, Linkd-in, and blogging is because of the connections. I am amazed when I look at my ClustrMaps to see where people have visited from. I immediately think to myself, “There is another connection!” In my conversations, I generally refer to other people. For instance, when I was at a recent birthday party I met someone who was an architect. When I hear the word architect, I think of my brother-in-law, Mark. Through Mark, I have met at least five different types of architects because Mark usually hangs out with architects. In conversations at school, I usually refer people who ask me things to other people (usually Mavens but sometimes Salespeople). I find myself saying, “I know someone who could help you.” As for new things, Connectors can usually “just go with it” but they would rather talk to someone first. So if you are introducing a new curriculum, the connector would want to find other people who are using it, not read a brochure. 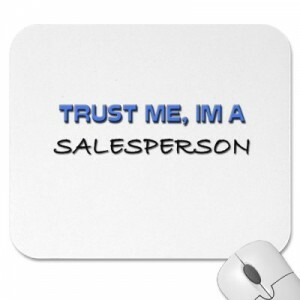 According to Gladwell, Salespeople are effective at persuading people to purchase things. They are adept at engaging and persuading. Salespeople tend to build relationships with people and utilize subtle, often non-verbal cues to get their information across. Salespeople, if they are effective, can convince people that the item they are talking about is something that can be used. 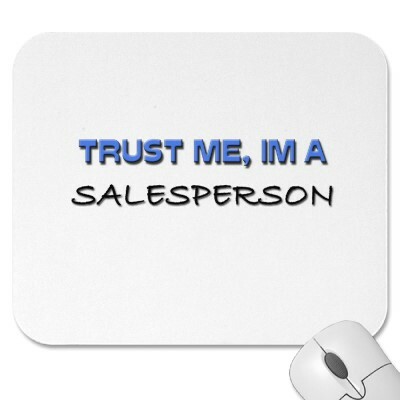 As a principal, I have salespeople contact me all the time. Someone always wants to sell me agendas, curriculum programs, T-shirts, signs, furniture and playground equipment. My friend Keith has been a salesperson since the day I met him. He has a unique ability to build relationships with people. So it doesn’t come off as selling. One day while visiting him in Florida, he took me on the road while he worked. As we went from store to store, Keith amazed me at the relationships he had with the owners. 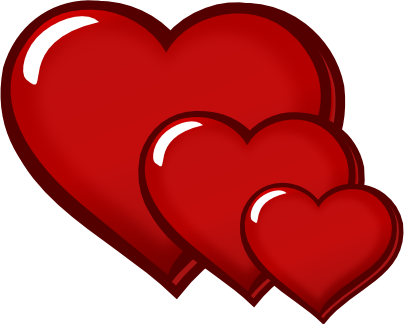 They never shied away went he entered their store; rather they welcomed him with big hugs. Depending on the person, he talked with them about their families, the news, or the stock market. He made personal connections. He was there to sell his product, but he never mentioned the product first. 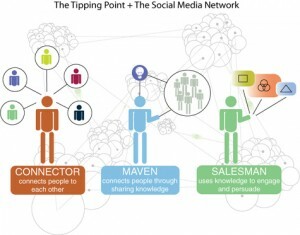 Working with Mavens, Connectors and Salespeople can be difficult. A word of caution, though, one type of person is not better then the next. In fact, we need all of them to be successful. The difference is, just like our students, each personality needs something different. We need information, people, and products in education, right? In order for it to benefit your school, you have to remember the Law of the Few, and make sure you know who you are talking with. This could make all the difference. Gladwell, M. (2002). The tipping point. New York: Little, Brown and Company. 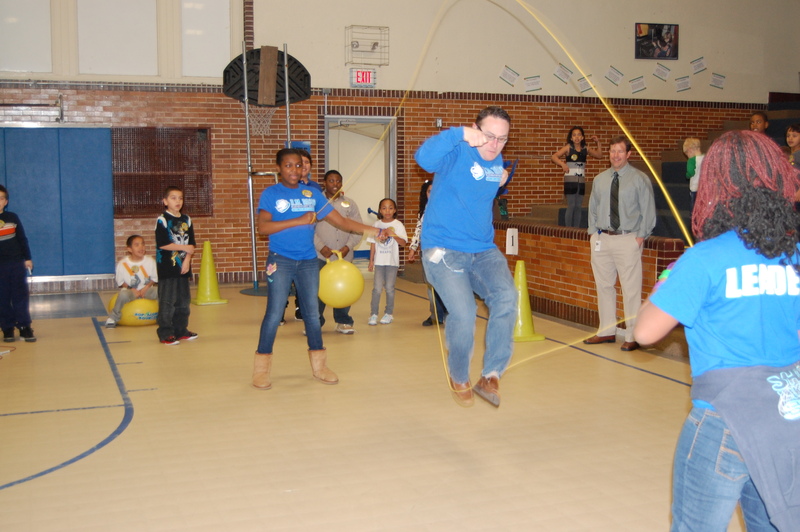 How many people out there can say they have been able to Double Dutch jump rope? I have tried on and off for about 12 years. It all started when I worked in Camden. The girls would be swinging the ropes during recess, and I would try to get in. I couldn’t do it. I asked for help. I still couldn’t do it. Nothing seemed to work. 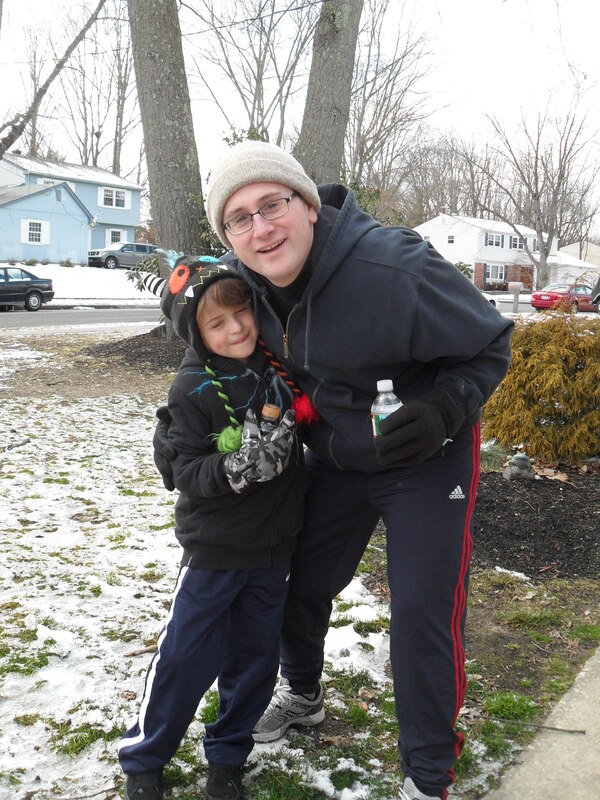 So when I started here in Millville, as an Elementary Principal, I knew I would have another chance to redeem myself. This year, I have made it my mission to get into the Double Dutch world. I also extended the challenge to a 5th grade teacher who has had similar frustrations with the Double Dutch world. 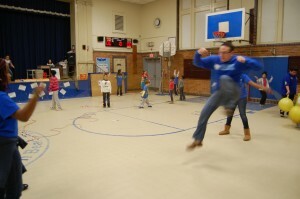 Not soon after the challenge, she came in (with her colleagues of course) to show me a Flip video she took at recess. I figured it was going to be something bad or an incident that would prompt some investigating. On the contrary, it was a video of her DOING Double Dutch. To add insult to injury, she was waving at the camera, laughing, and jumping all at the same time! 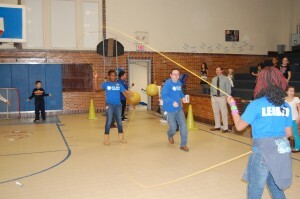 Recently, we had our annual Jump Rope for Heart fundraising event. I tried again and again for about 10 minutes. A small audience gathered to see the principal trying to get in. Each time, nothing, just ropes hitting my face and shoulders. Kids tried to explain it to me. “When this one gets to the top, jump in with your right foot then immediately switch to jump with your left foot.” Guess what? It still didn’t work. I figured I would put this out to the blog as an attempt get more HELP and eventually get into the Double Dutch world. 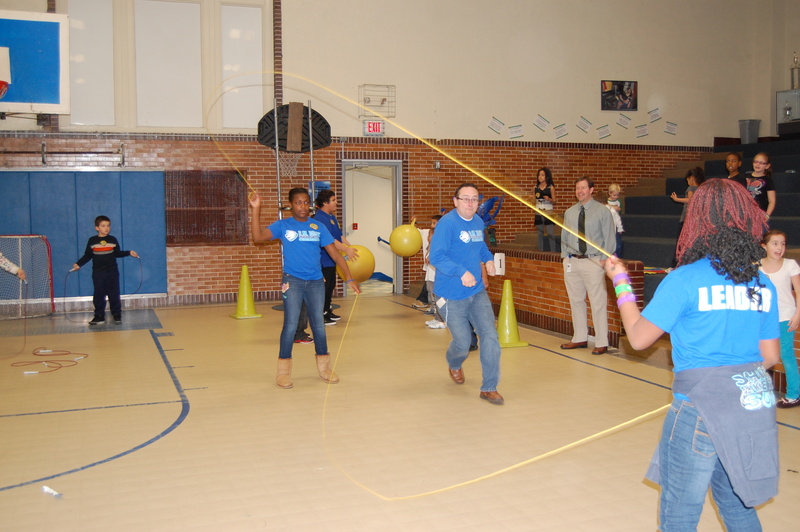 How many people can say they can Double Dutch? Any mom’s out there? Remember coming back from maternity leave? Each time it gets harder, right? Anyone have 3 and then come back to a completely different type of environment? @mrsbensonsbunch did! She was on maternity leave since September and just returned on January 30th. 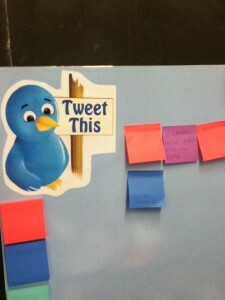 When she returned, she found a SMART board in her room, and a principal who talked about blogging and tweeting. So what did she do? After working with her very helpful (and thankfully still employed at our school) maternity leave replacement @Mrs_DeVita she learned how the SMART board worked, signed up for twitter and is developing a class blog. She hasn’t missed a beat. One of the cool things that I noticed in her room was her Tweet Wall (above). When students want to share something, they get up, get a post-it and write their tweet. In fact, I tweeted the class after my recent observation. 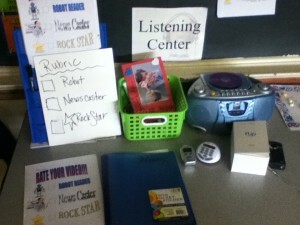 I really enjoyed watching the students work with the listening center. Look at the rubric! They have to grade themselves on whether they are reading like a robot, like a news caster or a rock star. I asked one student and he knew that being a rock star was the best. 3rd grade! So, to all of the moms who are coming back, going out, or simply “remember those days” here is to one who did it with panache! – My Kids – I have two exceptional children: Henry and Catherine. They have grounded me, and made me believe in the future, their future. – My family – My mom, brothers, sisters, aunts, uncles, in-laws- I have learned so much from everyone! – RM Bacon – Since being selected the Principal last April I have fallen head over heels for the BEARS. I have had such an awesome experience thus far and it is because of the students, parents, staff, and teachers. – Coffee – Anyone who knows me (So that is why I received so many Starbucks cards over the holidays) knows that I love coffee. That first cup in the morning is precious. And it always has to be HOT! – Exercise – Whether I am running, biking, golfing, playing basketball, kickball, hockey, Karate, or Insanity I love to exercise. – Watching Movies – I tend to like documentaries or sports oriented movies, and most of all I love cuddling on the couch with my wife and kids while I am watching. Well, I have to be more honest, if I want to watch something to do with sports, the room clears out. – Indian Food – Indian food is by far my favorite food. I am not sure saying that I love it gives it justice. Where does the road of excess lead? Emotional Intelligence? Resonant Leadership? 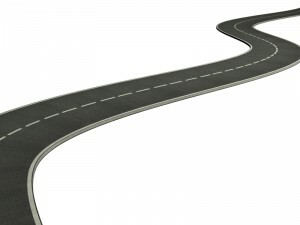 I truly live by William Blake’s famous quote, “The road of excess leads to the palace of wisdom.” The problem is that road goes in two directions, with many turns, stops and hills. 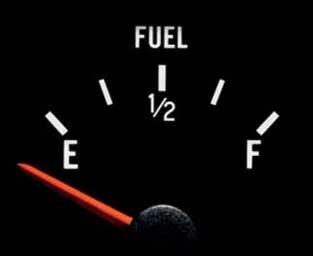 The road of excess can make you tired, stressed and dissonant. On the other hand, it can make you energized, healthy, and focused. As for the middle path, I don’t know much about that path. I do know that learning about Emotional Intelligence and Resonant Leadership has helped me tremendously. Emotional intelligence has been defined as the ability to recognize how leaders understand themselves and others (Goleman, et al., 2002). 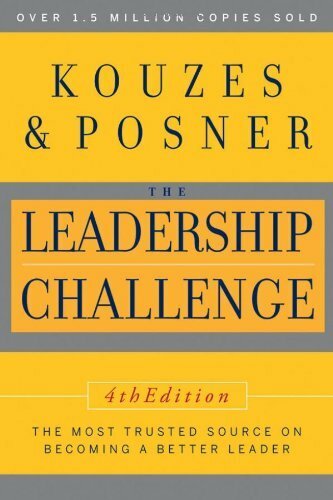 Leaders, including myself, are prime candidates for stress, weight issues, and health issues (Boyatzis & McKee, 2006). 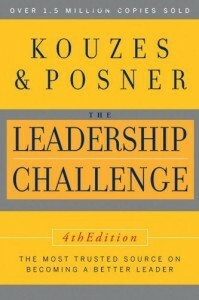 Using the concept of emotional intelligence, Boyatzis and McKee (2006) proposed that leaders utilize a process of renewal to deal with the sacrifices that have been inherent in today’s work world. 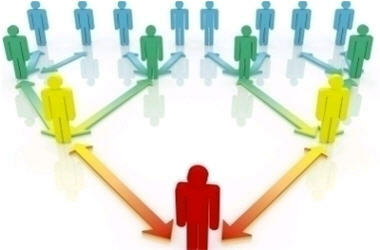 When leaders do not renew themselves, they run the risk of becoming dissonant, and therefore, ineffective or burnt out. Ironically, being a principal causes a lot of stress and anxiety. It also has an energizing effect, but these two forces do not always balance each other. Through much reflection, I have found that I am a potential candidate for Sacrifice Syndrome (Boyatzis & McKee, 2006). I tend to volunteer for activities even when my plate is full. I have a tough time declining opportunities because I feel that everything I do has the potential to benefit my professional growth and school community. In my world, there is always another mountain to climb. In the process, there are occasions when I become stressed out and continue to take on those potentially advantageous opportunities that end up becoming more detrimental to my well-being and supersede the intended beneficial outcomes. When I am feeling well, I tend to be more charismatic and full of energy. I realize this because others point it out to me. “Hey Spike, you seem full of energy!” or “Wow, I wish I had your energy!” On the other hand, when I am stressed out, I have people tell me, “You look tired,” or “Is everything OK?” I am the kind of person who wears my emotions on my sleeve. In the fall, sometime after Thanksgiving, I knew I was deep in the cycle of sacrifice. I was tired all of the time. Although it took me a few weeks to get out, I was able to recognize, reflect and make the necessary changes to break that cycle. As a leader, I know that I must be awake, aware, and attentive. In order to achieve this, I need to adhere to a Cycle of Renewal (Boyatzis & McKee, 2006). Henry and Daddy went for a snow run today. His idea! Maintaining a Cycle of Renewal has become more difficult as I grow older and add more responsibilities to my plate. I used to run marathons, triathlons, and hike mountains. Since that time, I have fathered two children and earned both a masters and doctoral degree. Plus, I became a principal. 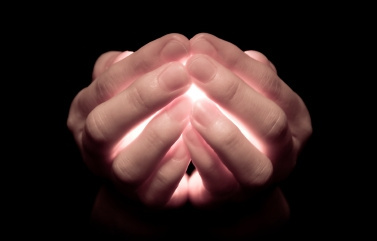 It has only been in the last year that I have truly committed myself to a new cycle of renewal. It has helped that the kids are more independent and out of diapers. 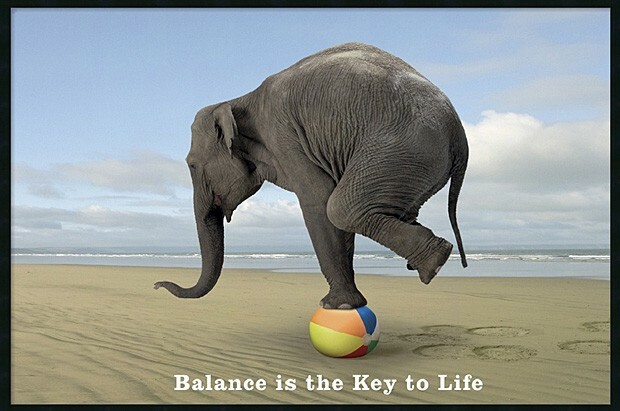 I go to karate three days a week, eat as healthy as possible, meditate, and spend time with my family. I try to laugh, a lot. I like watching funny things on TV. I dance with my wife and children. We have competitions of all sorts. I listen to music and enjoy reading. Before you start reading this post, please write down the time. Now you can start reading. 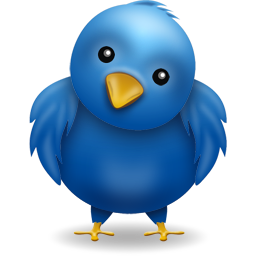 According to a recently somewhat outdated article, @twitter has approximately 200 million tweets per day (http://techcrunch.com/2011/06/30/twitter-3200-million-tweets). Yesterday marked my first month on @twitter. During that time I sent out about 325 tweets, followed 140 people, read thousands of tweets, numerous articles, websites, blog posts, and was followed by 130 people. Not to mention, my @youtube channel (http://www.youtube.com/user/drspikecook) has had 130 visitors, my personal blog 120 visitors and the school blog has had 130 visitors. 8 of those were from out of the United States! I was also able to share my new found discovery with many educators at work, and they ended up starting their journey. Things move pretty fast on or because of @twitter! Digging deeper into the nuances of “twitterverse”, I have found that I had everything I need. I am fortunate to have a Blackberry through work and access to the internet at home and work (well, when my 7 and 4 year olds are not on it). So, I did what any other connector (thanks Malcom Gladwell, @Gladwell) would do. I started asking everyone in the ‘know.’ I met with teachers who were considered technology savvy (@RyanHudson9, @carrie2226), emailed friends, talked with my Karate Sensei (@Sensei_Nick) , and our technology specialist (@AliciaDiscepola). I emailed my superintendent (@drgentile_mps) and asked him if I could do this. After stating my case for a PLN by providing him with links to other principal blogs, twitter posts, and school based information, he gave me the green light. One weekend in early January I took the plunge. I told my wife my plan. “Honey, I am going to start a blog, join twitter and other social networks.” She looked at me quizzically and said, “You don’t even like Facebook. How are you going to do this?” I showed her the examples, and she gave me that look she always does when I have ideas. She then took the kids to a birthday party. I signed up for a blog, twitter, linkedin, google+, and a youtube channel. The rest of the weekend I learned, explored, and finally sent out my first tweet, “A thousand mile journey begins with one step.” I went through all of my contacts on my cell phone and told them about my new twitter account. I went through all of my email contacts and did the same. Then I waited, and waited. Not much action. Uh oh, was I a social media dud? Slowly, I started to get followers. My brother and sister climbed on board, but I had to wait for my good friend @cfzimmerman because he was ‘locked’. It took a few days to get confirmed. Slowly, I started to see trends, like inserting “hash-tags”. I crept around the internet looking for any educational news that I could get my paws on, so that I too could send something out into the “twitterverse”. Similar to a snowball, and I am not sure how or when this really happened, but things started to roll and roll. One day my superintendent, @drgentile_mps called and asked me to go to lunch. Surely, I figured, I had done something wrong and he was going to tell me to find another job. He picked me up and asked how things were going. I told him about the school and general life happenings. He then asked me this question, “So I looked at all your links and your ideas, and I have to ask how you are planning on doing all of this?” “Oh, that?” I replied, “Well…” Turns out, he was very excited, intended to help me think through the process, and told me that he would support me. I made sure to tell him that it was not just me, and that I was getting a lot of help behind the scenes from @AliciaDiscepola. I had several meetings with @AliciaDiscepola. She helped deepen my understanding of twitter and blogging. She supported me with almost 24 hour tech support. She helped me turn ideas into reality. I would show her a blog and say, “I want that!” I would show her video blogs, and say, “I am going to do this.” I am not sure what I would have done without @AliciaDiscepola. Funny thing, many of the people who joined twitter in my district began calling her too. During this time, I talked incessantly about @twitter to anyone that would listen. Well, not everyone, of course. I did not bore the kids with my new found discovery. Alicia and I set out a plan for my school #rmbacon. She saw what I was trying to do with the school blog (courtesy of @WiscPrincipal) and helped me develop the RM Bacon Weekly (http://www.rmbaconweekly.blogspot.com). She navigated me through the technical aspects of embedding videos, links, etc., to that website. I found that this medium was not too different from my Monday Memos that were inspired from a great mentor, Dr. Piera Gravenor. I had information to convey to the staff, but a lot of it also applied to the school community, parents, and the other elementary schools in the district. Once @AliciaDiscepola helped me with the framework, I felt that I could accomplish this in addition to my personal blog. We began partnering up on posts, tweets, and most importantly, ideas. She had to put up with all of my jokes and technology hang ups. She was very patient with me as I constantly asked, “How does this work again?” We went through my “old” blog, and she encouraged me to update the posts on my new blog, (http://drspikecook.com). After that meeting, when everyone had cleared out of the school, I sequestered myself in my office and copied, pasted, re-wrote, and downloaded pictures. A few hours later, I called my wife and told her I would be home soon (I think I got home at 9:00 PM that night). We scheduled a social media presentation for Thursday, February 2. I invited all of the administration, other principals, and of course, #rmbacon faculty. When @AliciaDiscepola sent me the final copy of the prezi on Wednesday evening, I asked if it would be OK to tweet. I thought it would be neat for anyone who was following me to see the prezi before it was actually presented. Not too long after I tweeted the prezi, I received a mention that the prezi was highlighted on the PCM Tech Tribune for Wednesday, February 1st. When we were setting up that morning for the presentation, 50 people had already viewed it. We spent about 25 minutes on the prezi. After we were finished, I had to go right into another presentation on our #pbis data. Honestly, I didn’t think people connected to the @twitter presentation until that evening, and the next and the next. In 3 days we had a total of 15 staff (teachers, custodians, aides, and secretaries) associated with #rmbacon on @twitter! Being a principal in a systematic driven district #millvilleboe, I am sure that this will be just the start of great things for the community, schools, students, parents, teachers, and other staff. I feel more invested in the 21st century. I hope to one day share my knowledge with others who are ready to join the PLN. I will continue to post on my own blog and the school blog. I hope to get a more updated technology set up. Until then, happy tweeting! Make sure to write down the time. 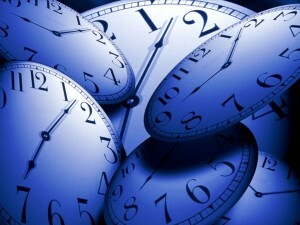 = _____ the estimated number of tweets sent during the time it took to read this. What does it mean to be a Servant Leader? How can I help? I love when someone asks, “How can I help you?” I think people who pose this question have an understanding of the power of service. For me, leadership has been about service to others. Robert Greenleaf identified the “servant as leader” in 1970’s as a way to explain the leadership paradigm that has been used for thousands of years. The book Servant Leadership, (Greenleaf, 2002) provided a framework for ordinary people to accomplish extraordinary goals through serving others. Since then, various authors and researchers have used the tenets of servant leadership to assist leaders in answering the call. 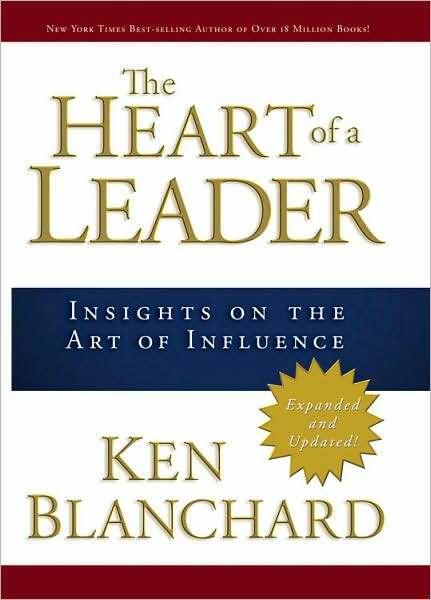 Servant leaders create a vision, and once the vision is clear, the leader becomes a servant in order to implement the vision (Blanchard, 2007). Servant leaders want to make a difference in the lives of those they lead and create a motivating environment (Greenleaf, 2002). 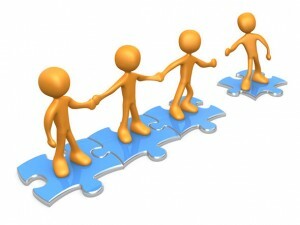 Servant leadership has been the building block for my leadership platform. I operate as a servant leader because I feel a responsibility to those I lead. Servant leaders assist those they lead by ultimately making them leaders. This can be accomplished by building trusting relationships, providing an opportunity for personal and professional growth, and a promoting a collaborative environment in which everyone becomes a stakeholder (Greenleaf, 2002). More information on Servant Leadership and Modeling the Way? Greenleaf, R. (2002). 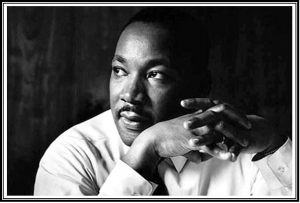 Servant leadership: A journey into the nature of legitimate power and greatness. (25th anniversary ed.). New York: Paulist Press. Kouzes, J. & Posner, B. (2006). A leader’s legacy. San Franscico: Jossey Bass. 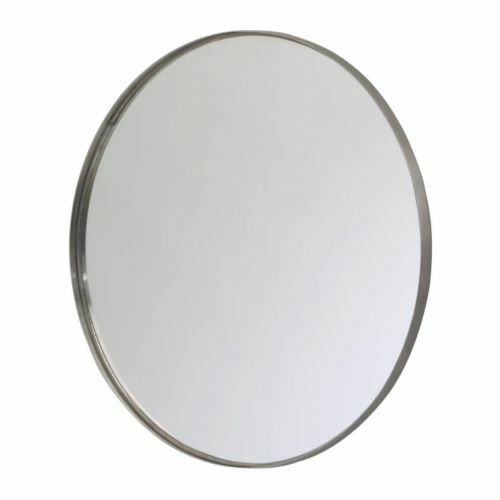 One aspect of the reflective practice process has been the ability to value the input of others in decision making. I used to ask myself why I always need to seek input from others. Perhaps there have been decisions that could have been made on my own, but if I truly wanted to create a reflective environment for my school, I must have the trust that, even if I reveal myself as vulnerable, my staff would provide feedback. If someone betrays my trust, I have to believe it reflects more about them, not me. As a principal I have a vision of what my school should be. Whether I am at PTA function, Back to School Night, Faculty Meeting, or just casual conversation I see the school as the top performing elementary school in the county within five years. As a new principal, I have been forced to remain steadfast in this vision. Every day I am faced with a thousand reasons why we will not be the top performing school. 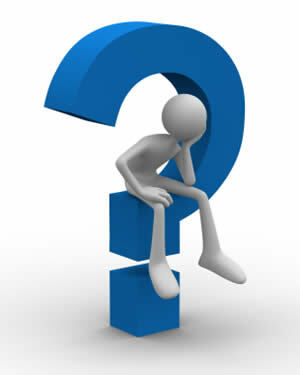 Along the way, however, I have had to ask myself tough, reflective questions such as how does this problem reveal an opportunity? Knowing I cannot do this myself, who can I enlist to help? It is through these questions that I reflect and gain perspective. I take a reflective approach when analyzing my leadership practices and it has made such a difference in my work products. In fact this blog serves as my reflective diary about my insights into learning. By taking the time to write about my experiences, I am implementing the reflective process technique. I know how I want to be viewed as a principal, but I also need to be able to articulate this to students, teachers, parents and other key stakeholders. Using reflective practice and asking myself tough questions forces me to confront my leadership as a mirror that reflects who I am and who I want to be. That is why the theme “Your Image is Our Image” is so fitting. Osterman, K., & Kottkamp, R. (2004). 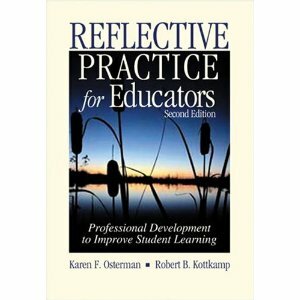 Reflective practice for educators: Professional development to improve student learning (2nd ed.). Thousand Oaks, CA: Corwin Press.